On 27 April 2017, the first cycle of the program befinnovative will be completed. 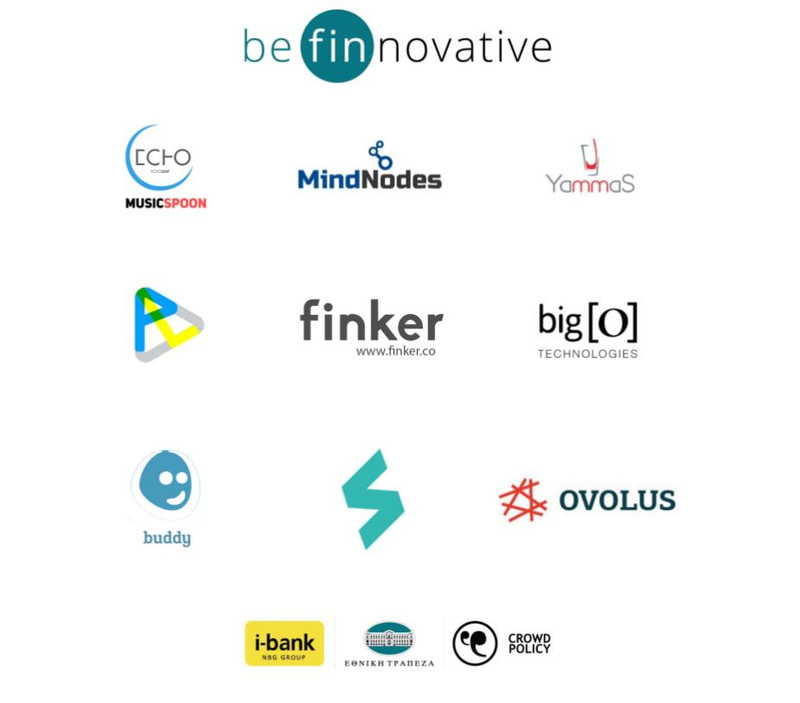 For the first time, a Demo Day will take place for executives and institutions that will have the opportunity to explore potential collaborations with the be finnovative teams. Investment Schemes – Venture Capital representatives, Market experts that deal with capital management etc. Representatives of companies of various sectors, such as retail, tourism, catering, Information Technology etc. Officials of public and local administration.